With a storied history, Luxardo began in Croatia and relocated to Northeastern Italy after the facility was destroyed in World War II. 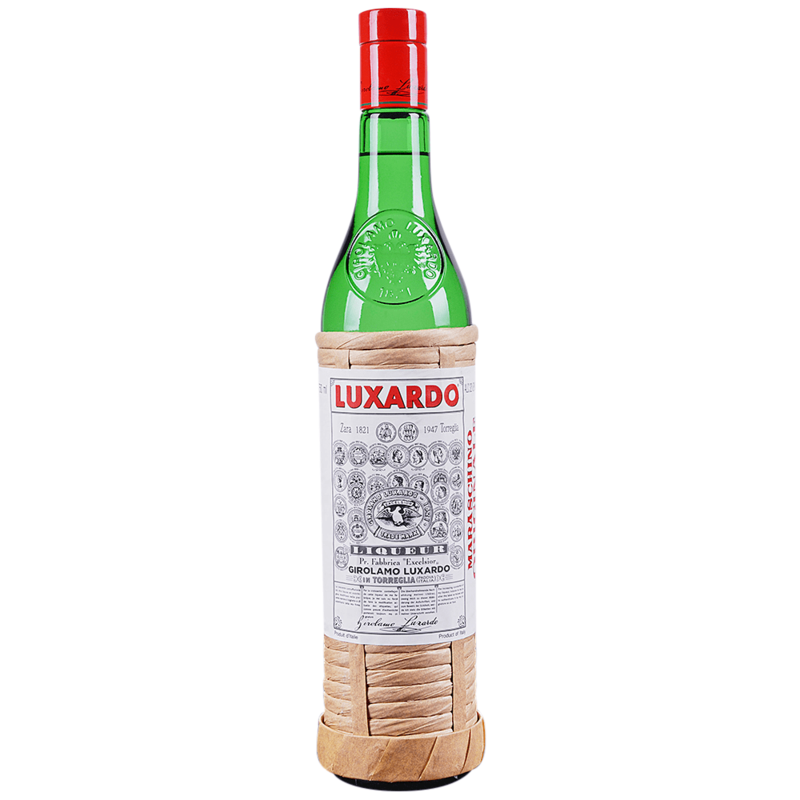 At this new home, Luxardo restored its product line of Italian liqueurs. Luxardo continues to produce Maraschino to Maria Canevari's original recipe, from 1821.